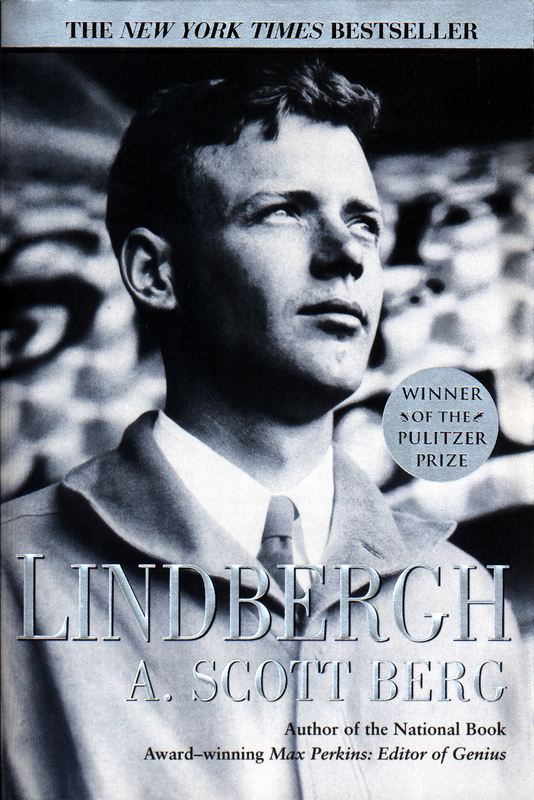 Award-winning American biographer A. Scott Berg has authored biographies of Charles Lindbergh, Katharine Hepburn, Samuel Goldwyn, and Maxwell Perkins. 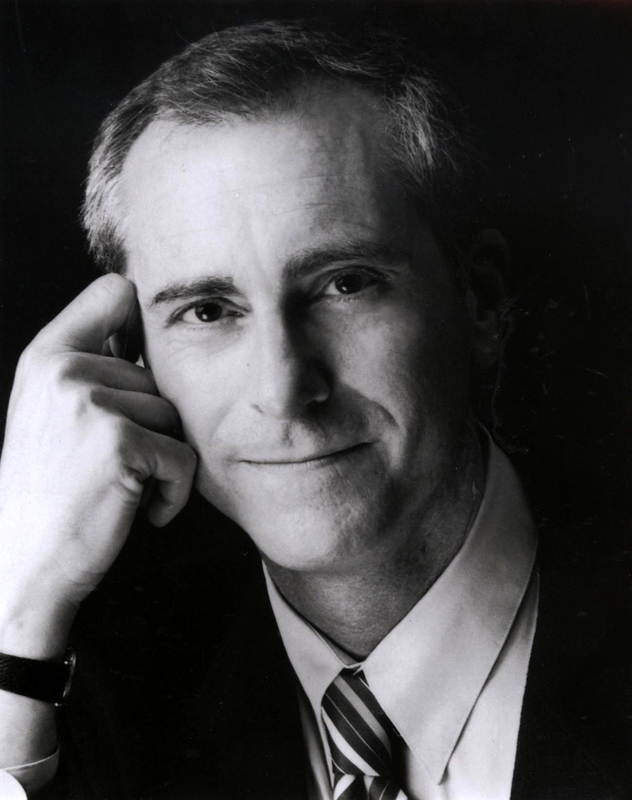 His honors include a National Book Award for Max Perkins: Editor of Genius (1979), a Guggenheim Fellowship for Goldwyn: A Biography (1989), and a Pulitzer Prize for Lindbergh (1999). Berg lives in Los Angeles and is currently working on a biography of Woodrow Wilson.